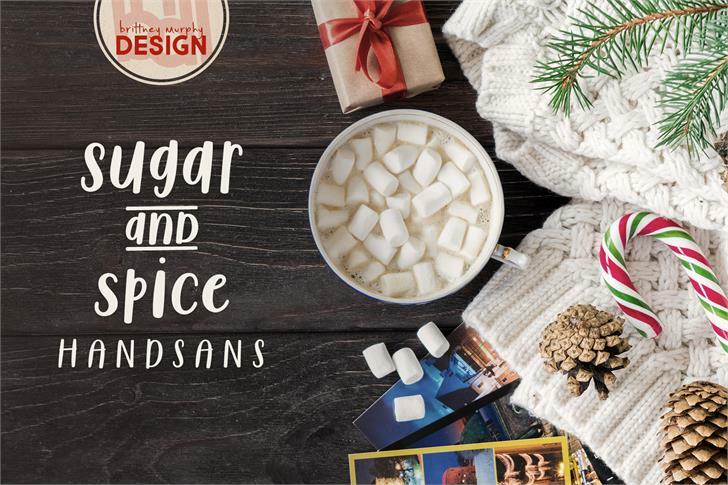 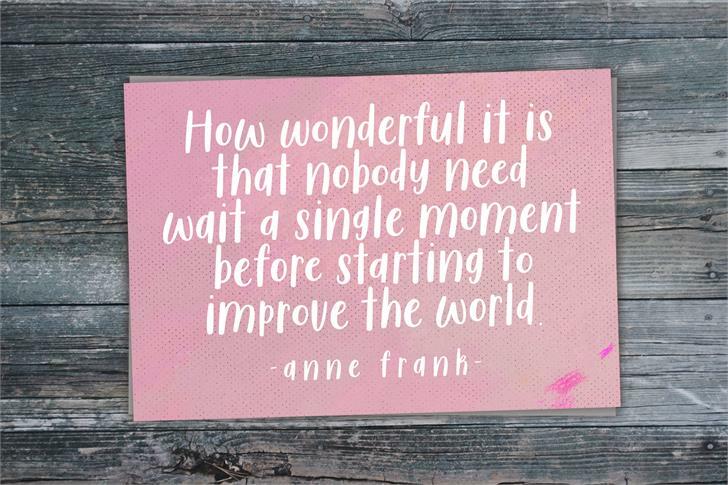 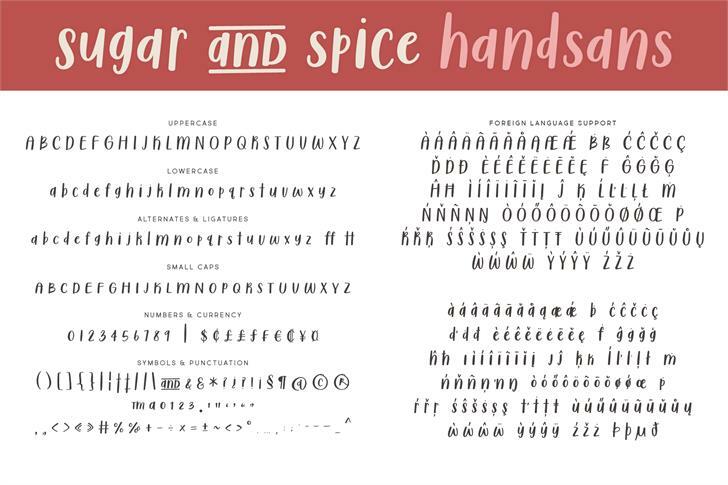 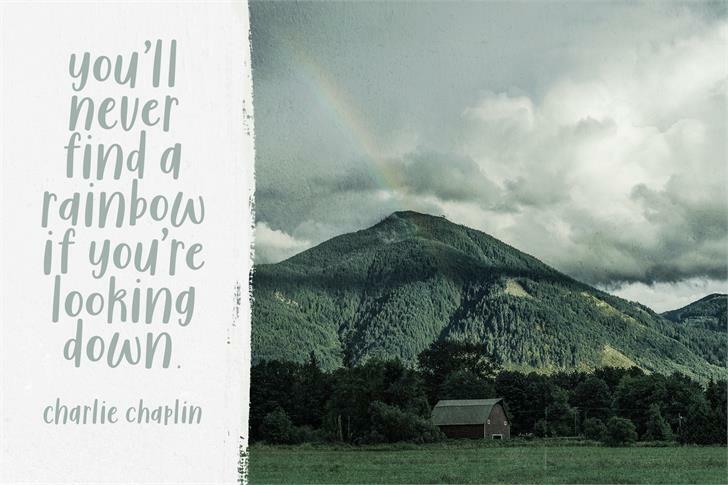 Sugar & Spice HandSans is a friendly and versatile sans in the handwritten style. 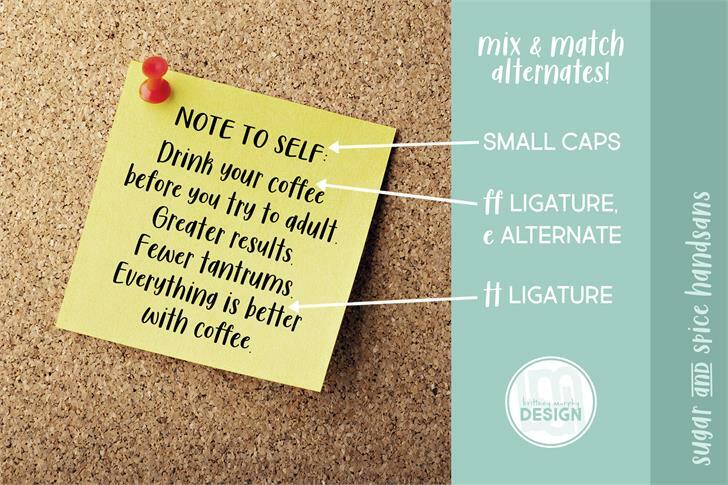 Includes lowercase alternates, and small caps, so you can mix and match for a custom look. 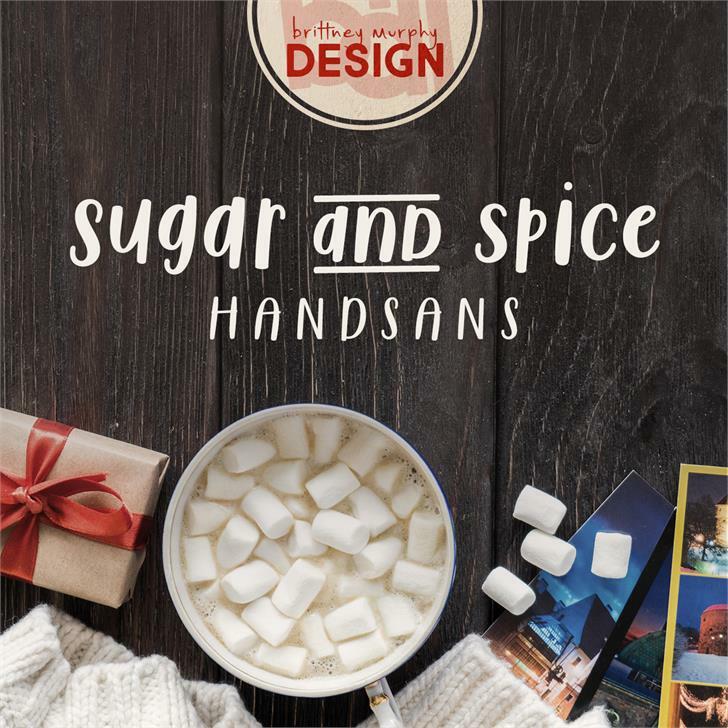 Sugar & Spice HandSans is a trademark of Brittney Murphy.